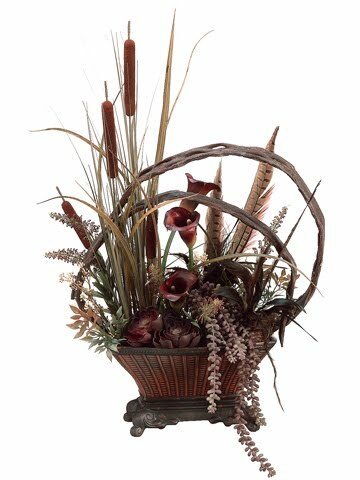 We are giving away a beautiful fall arrangement Valued at $219.99 to one lucky winner. To enter all you have to do is leave a short comment on our website telling us about your favorite thing about decorating for fall. On November 1st 2012 we will have a random drawing for the silk arrangement listed below. We are giving away an arrangement that is absolutely stunning and will make a great centerpiece for the holidays. Entries will be numbered in the order they come in and must have a valid email address in order for us to contact you in the case your are the winner. For facebook likes we will contact you via facebook to let you know if you've won. We will then ship the arrangement to the address you specify as long as it is in the lower 48 United States. NOTE: Shipping addresses to lower 48 United States only are eligible for this giveaway.